Peter Glazer Esq. is our club historian and what a history he has! He is a "Double Duck" having earned an Bachelors of Arts (Honors) in Journalism and a Doctor of Jurisprudence at the University of Oregon. You will find him at Rotary meetings at home and abroad, always one of our club's most active and outgoing members. If you haven't engaged in a quid pro quo with Peter you've missed a great experience. As club historian, Peter delivered a talk on the Lake Oswego Rotary club's rich history at our regular meeting on January 8, 2018. 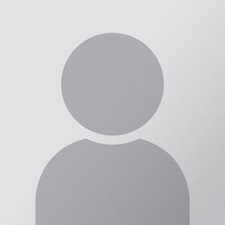 Click this link for an audio of Peter's talk. You can listen on your computer or download it to an audio player. It is 30 minutes long in an mp3 format. A pdf of his talk is at this link which includes his notes and many delightful historical photos. If you are a Rotary member you'll definitely want to read it. If you are not a Rotary member and you read it, then you will want to join our club for sure. 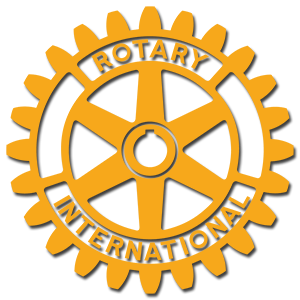 What a wonderful time the Lake Oswego Rotary members have had over the years and they take pride in hundreds of significant projects that continue to benefit the local community and humanity worldwide. Stay tuned as we continue to create Lake Oswego Rotary club history.